15degree Diameter 21.35mm beads surface LED lens for Luxeon|Edixeon|Seoul|Prolight RGB LEDs(HX-CM-15L). 25degree Diameter 21.35mm beads surface LED lens for Luxeon|Edixeon|Seoul|Prolight RGB LEDs(HX-CM-25L). 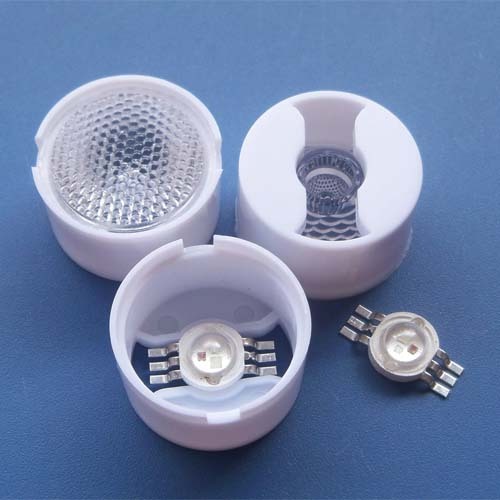 30degree Diameter 21.35mm beads surface LED lens for Luxeon|Edixeon|Seoul|Prolight RGB LEDs(HX-CM-30L). 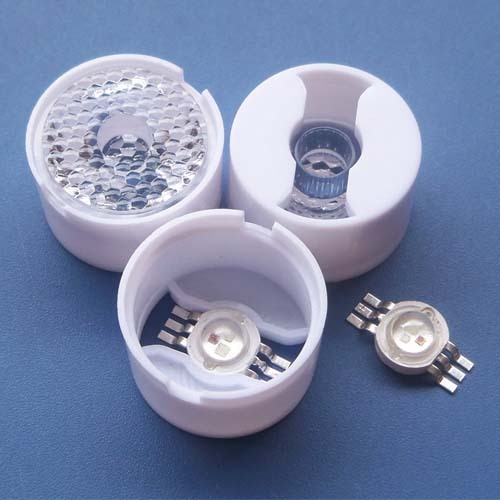 30degree Diameter 21.35mm beads surface LED lens for Luxeon|Edixeon|Seoul|Prolight RGB LEDs(HX-CM-30LK). 45degree Diameter 21.35mm beads surface LED lens for Luxeon|Edixeon|Seoul|Prolight RGB LEDs(HX-CM-45LK). 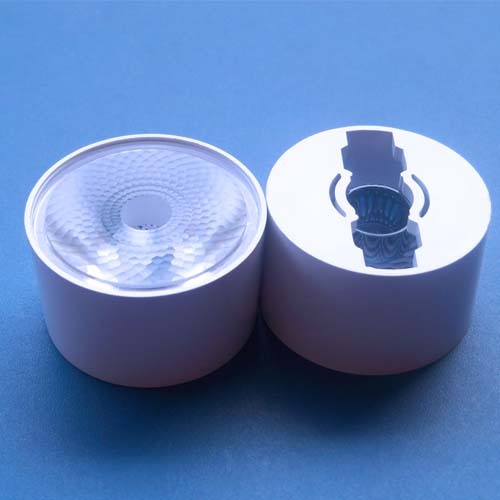 60degree Diameter 21.35mm beads surface LED lens for Luxeon|Edixeon|Seoul|Prolight RGB LEDs(HX-CM-60L). 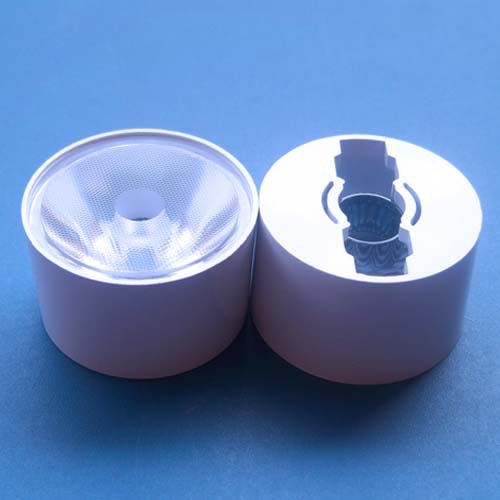 120degree Diameter 21.35mm beads surface LED lens for Luxeon|Edixeon|Seoul|Prolight RGB LEDs(HX-CM-120L). 6degree Diameter 30.5mm beads surface LED lens for Luxeon|Edixeon|Seoul|Prolight RGBW LEDs(HX-HCM-6L). 10degree Diameter 30.5mm beads surface LED lens for Luxeon|Edixeon|Seoul|Prolight RGBW LEDs(HX-HCM-10L).